The holidays are fast approaching, and before we know, it will all be over. Before we get to that point, now is a good time to highlight one of the most popular essential oils of the season: frankincense. Did you know that there are over 50 biblical references to this precious healing resin? We know that frankincense was one of the gifts given by the three wise men at the birth of Jesus Christ, but what else can we learn from this ancient member of the Boswellia family? 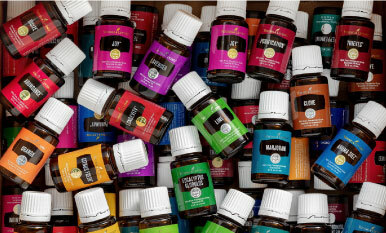 Young Living currently offers two different types of frankincense essential oil—Frankincense (Boswellia carteri) and Sacred Frankincense (Boswellia sacra). 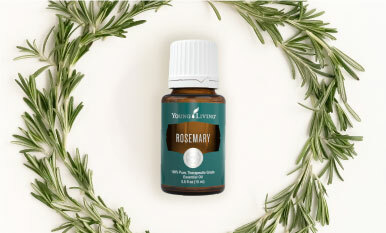 Historically, many believed the two to be the same, but Young Living’s recent research has proven that they are in fact two distinct species. Our researchers have been the first to successfully separate the Chiral (pronounced Ki-Rol) molecules found in each variety of oil with Gas Chromatography (GC), offering definitive support of the difference between carteri and sacra. The GC tests have shown a difference in the optical rotation—the way light deflects off of molecules—in each species. To learn more about the science behind these tests, visit D. Gary Young’s Blog. So what is the difference when it comes to usage? Frankincense is known for its ability to promote and support healthy skin, as well as for its everyday calming properties. Sacred Frankincense should be used primarily to create a heightened sense of spiritual awareness, and for moments of deep, personal meditation. Studies have shown that the incensole acetate found in Sacred Frankincense works on an ion channel within the brain, which may explain its ability to create a deep connection. Put a drop in journals, books, or sacred texts to bring an increased sense of spirituality. 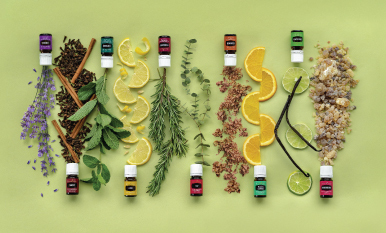 Which frankincense essential oil is your favorite, and why? Leave us a comment below!